It’s me! 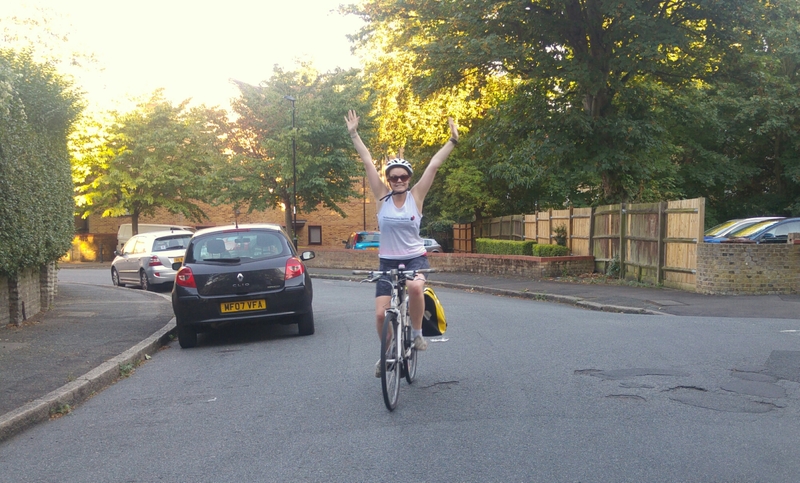 After cycling home from work I’m offically on my hols! Out of office is on, all our tickets are printed off, all we have to do is pack tonight and finally chill out. Happy holidays!